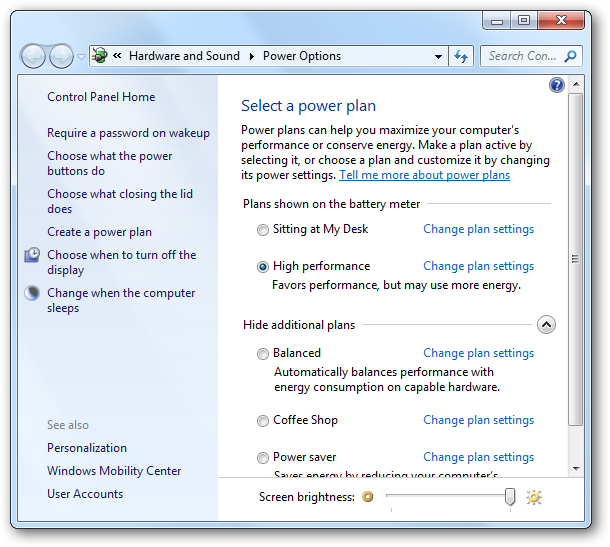 Do you actually use the Windows 7 power management features? 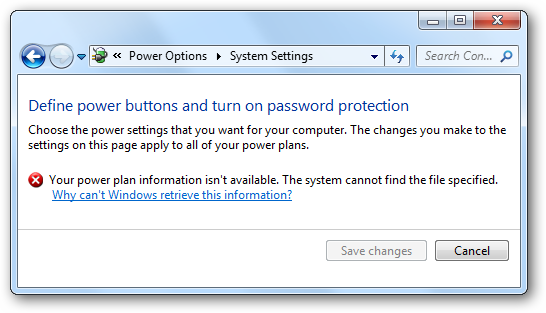 If so, have you ever wanted to just delete one of the built-in power plans? Here’s how you can do so, and why you probably should leave it alone. 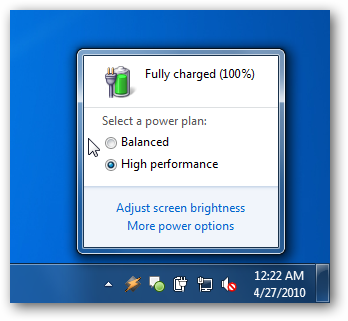 Just in case you’re new to the party, we’re talking about the power plans that you see when you click on the battery/plug icon in the system tray. The problem is that one of the built-in plans always shows up there, even if you only use custom plans. When you go to “More power options” on the menu there, you’ll be taken to a list of them, but you’ll be unable to get rid of any of the built-in ones, even if you have your own. You can actually delete the power plans, but it will probably cause problems, so we highly recommend against it. If you still want to proceed, keep reading. Open up an Administrator mode command prompt by right-clicking on the command prompt and choosing “Run as Administrator”, then type in the following command, which will show you a whole list of the plans. Do you see that really long GUID code in the middle of each listing? That’s what we’re going to need for the next step. To make it easier, we’ll provide the codes here, just in case you don’t know how to copy to the clipboard from the command prompt. This will export the Balanced plan to the file balanced.xml. 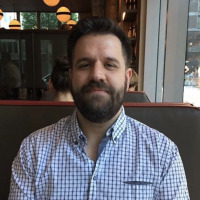 And now, we can delete the plan by using the –delete parameter, and the same GUID. Using what you’ve learned, you can export each of the plans to a file, and then delete the ones you want to delete. Why Shouldn’t You Do This? There’s a lot more error messages, but I’m not going to waste your time with all of them. So if you want to delete the plans, do so at your own peril. At least you’ve been warned!